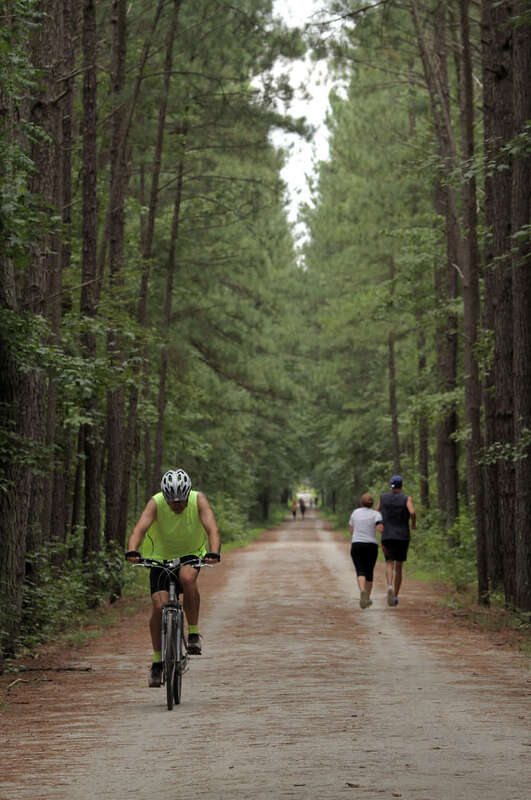 The Wake County portion of the American Tobacco Trail is a recreational rail-trail open to walkers, runners, dog walkers, bicyclists and horseback riders. Environmental and cultural history programs are also offered. 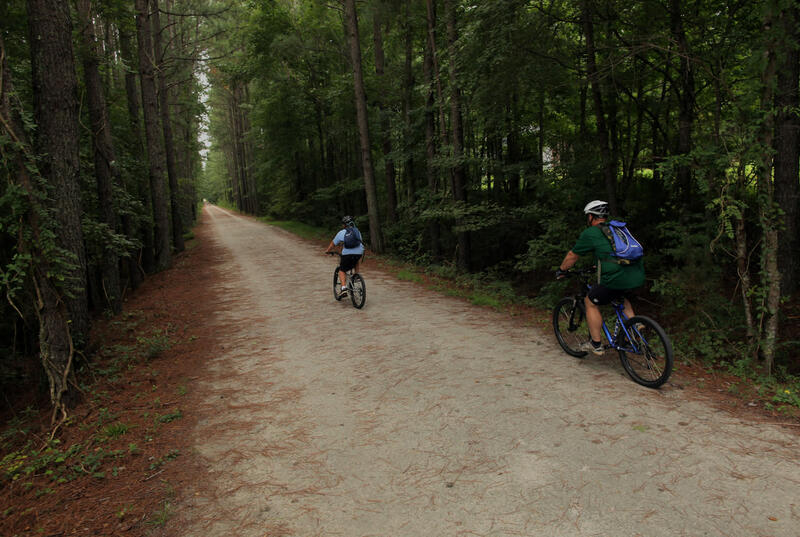 This rail-trail project spans 22 miles, from rural New Hill in western Wake County, through northeast Chatham County, to downtown Durham, near the Durham Bulls Athletic Park.